Rwanda might be small, but it packs quite a punch. In this staggeringly beautiful country there is so much more to see and do beyond gorilla trekking – though it’s very much a worthy highlight. From kayaking across peaceful lakes to a Big Five safari, here are just a few of things to do and see in Rwanda. Bisate Lodge, one of the newest luxury properties in Rwanda. Ok, gorillas have to come in at number one of the things to see in Rwanda! 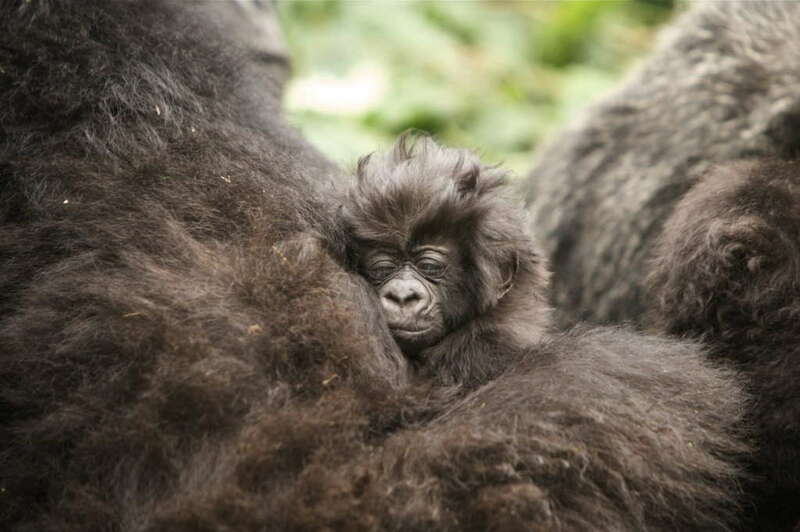 The big-ticket draw are the famous primates, which you can visit in Volcanoes National Park. Spend an hour with one of the habituated families for memories that you’ll hold on to forever. 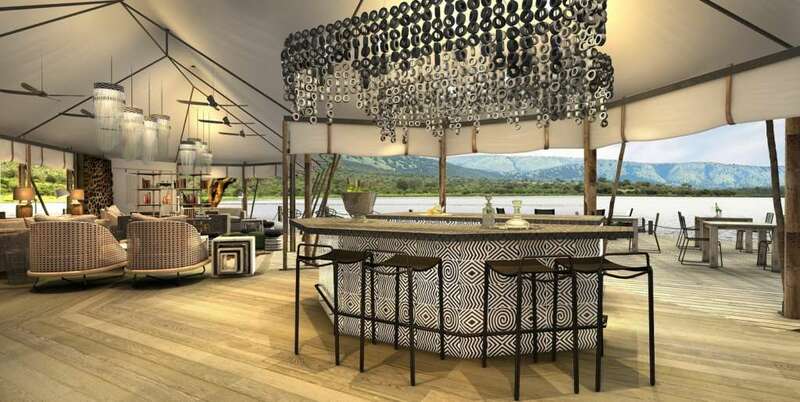 And you’re spoilt for choice as to where to stay, thanks to a big boom in luxury lodges: Wilderness Safaris’ Bisate Lodge opened in 2017, Singita Kwitonda will follow in 2019, as will the One&Only Gorilla’s Nest. 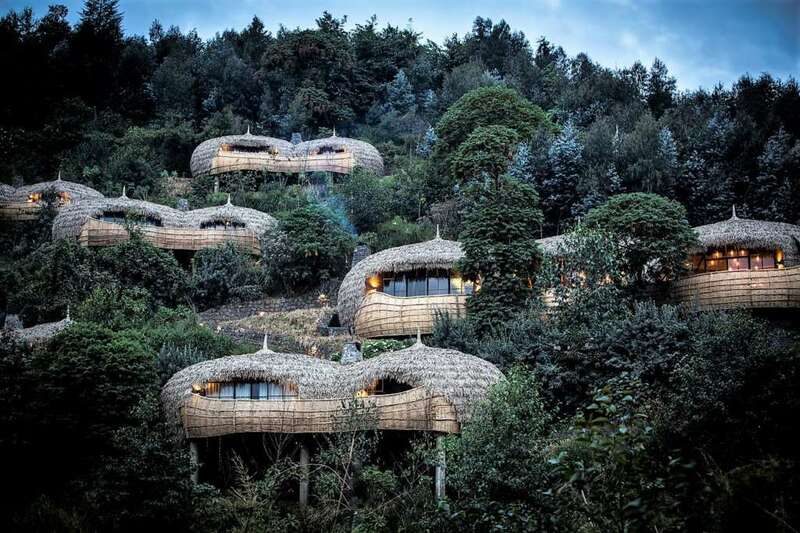 Long-serving properties include Sabyinyo Silverback Lodge and Virunga Lodge. Thanks to the rewilding and conservation efforts of non-profit African Parks, Akagera National Park recently became Rwanda’s only Big Five safari destination. A beautiful park of rolling hills, lakes and wetlands, Akagera is also home to the new Wilderness Safaris property, Magashi Camp, opening in May 2019 – this means that for the first time in this country, you can enjoy a luxury Big Five safari. Definitely one of the top things to do in Rwanda. Magashi Camp will open in May 2019. Gorillas aren’t the only great apes in Rwanda. 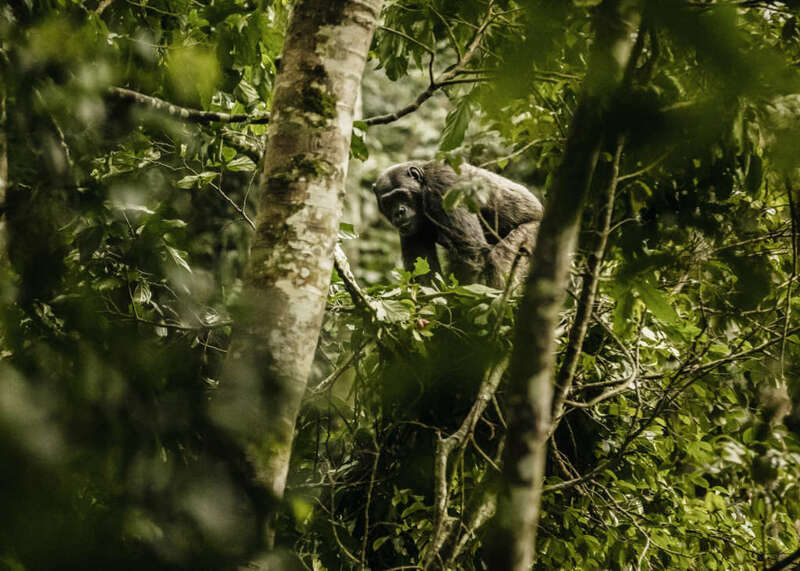 In Nyungwe Forest, in Rwanda’s southwest, you can track the habituated chimpanzees that live here. Surrounded by tea plantations, which you can visit, the forest is also home to a canopy walk – the only one in East Africa. Then there are hiking trails and around 300 bird species to spot. For accommodation, check out the luxurious new One&Only Nyungwe House. Chimp tracking from One&Only Nyungwe House. Not an easy experience, but a necessary one. The Kigali Genocide Memorial is a resting place for 250,000 victims of the Rwandan genocide that largely took place over 100 days in 1994. A horrifying event that eventually saw up to a million Rwandans slaughtered, the causes and events of the genocide are explained at the memorial in a detailed, hard-hitting exhibition. The current president, Paul Kagame, led the forces who brought stability back to Rwanda and the extraordinary programme of forgiveness that has resulted in the country’s incredible bounce back from deeply traumatising events – all of which you can read and hear about at the memorial. 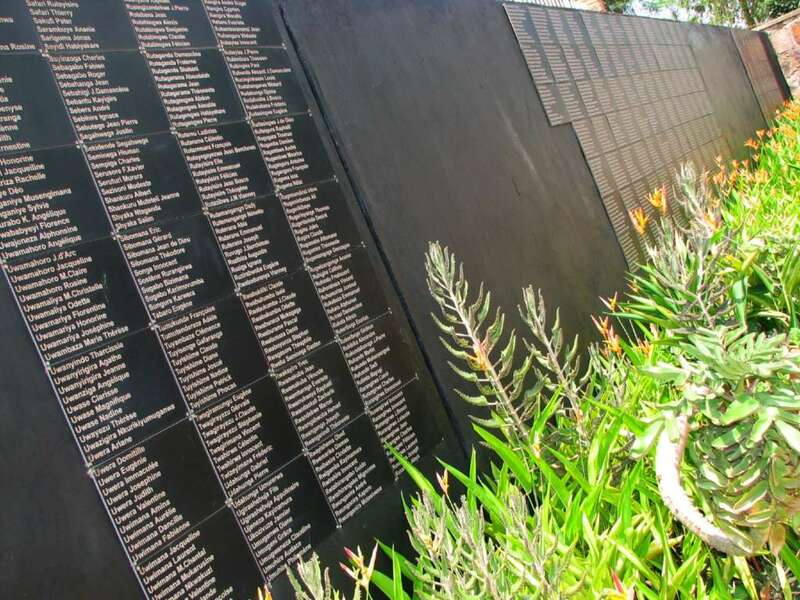 Some of the names of those lost in the genocide. Credit: Flickr user Lucianf. You might not think land-locked Rwanda has a beach, but it does – of sorts. Forming the western border is Lake Kivu, one of the African Great Lakes. The small, charming town of Gisenyi is on the northern banks, where you’ll find a peaceful lakeside scene. The fresh water lake is free of hippos and crocs, so you can happily swim, kayak and paddleboard. Enjoy chilled-out sundowners by the lake with Rwandan locals, who come here for long weekends and holidays. 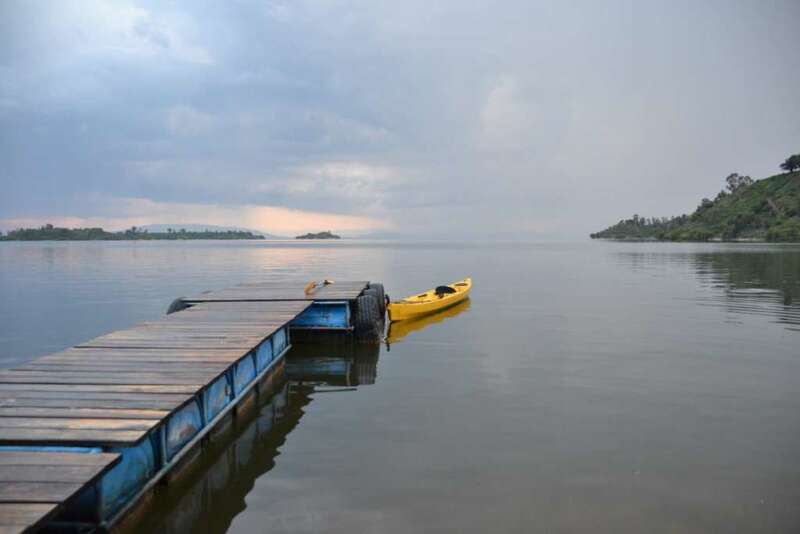 From here you can also explore the lake’s coffee islands and hike or bike some of the Congo Nile Trail. Lake Kivu on a moody day. Credit: Flickr user François Terrier. 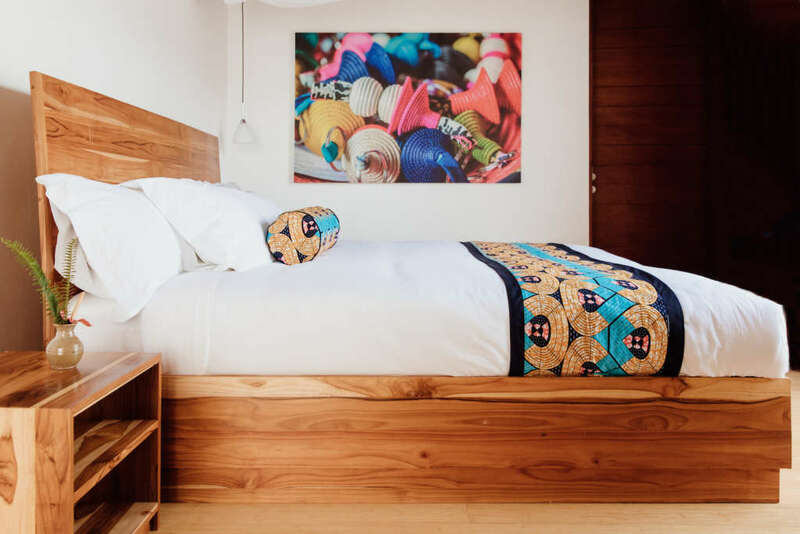 Kigali, the scenic Rwandan capital, has a flourishing cultural scene that includes art, design and fashion. Stay at luxury boutique hotel The Retreat at Heaven for their insider shopping tours that will take you around the best designer stores in the city. Check out Inema Art Centre, which is the studio and gallery of a collection of local artists. They also host a happy hour every Thursday – a perfect opportunity to meet Kigali artists, locals and visitors. The Retreat at Heaven in Kigali.